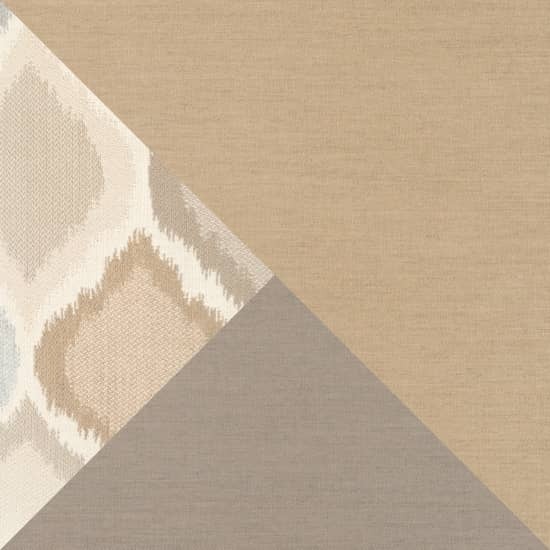 The versatility of the Portofino Comfort Collection is enhanced by this corner seating component. Create a new corner seating set by splitting our 96-inch sofa and adding this corner chair. Add other components to create even more guest and family seating capacity. Set includes corner unit chair with cushions and two accent pillows. 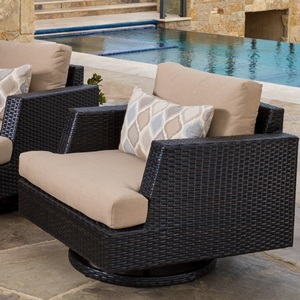 Luxurious 6-inch thick outdoor cushions are wrapped in Sunbrella® fabric. Engineered high density foam cushions feature a breathable mesh bottom and integrated Velcro strap system to hold cushions securely in place.